Have you been hearing news about companies getting hacked and our private data are being leaked out to the public? Now is the time to get educated to learn more about how this is done and what can we do to prevent it. 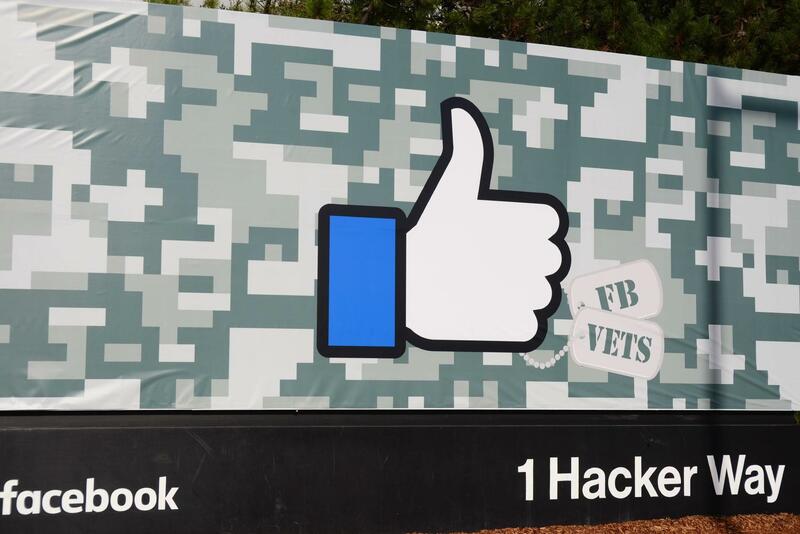 Facebook Cybersecurity and Facebook VetWorking has teamed up with CodePath.org to teach veterans who are currently students or experienced professionals with some CS/IT background or has a CS degree, the fundamentals of Cybersecurity. There will be hands-on challenges of: XSS (Cross-Site Scripting), CSRF (Cross-Site Request Forgery), SQLI (SQL Injection), CTF (Capture The Flag) competition, and more! If security were all that mattered, computers would never be turned on, let alone hooked into a network with literally millions of potential intruders. Every Wednesday evening from 6:00pm to 9:00pm for 12 weeks starting in September 12th, 2018.
Who may apply and when is the deadline? This program is designed for veterans, please see course requirements for additional prerequisites. Please only apply if you are able to be on campus during the course and are fully committed, since spots are very limited. Sign ups will close on August 15th, 2018. Check out the full course description here. Will there be a cost? How about my dinner? The course is free, same with the free yummy dinner! By submitting your application it will show us that you are interested and a committee will review your interest and reach out to you if they decide to move forward. Some pre-course work may be required. Is this course only for students? ﻿No, it is open to anyone. When we reference students in the application or course, it refers to a student of this course. Is it mandatory to attend in person? Yes, this course is challenging and you wouldn't want to miss out. Will this be hosted in other locations? As of right now the class is only held in Menlo Park, CA - we are looking for other locations to expand to in the future so stayed tuned! How much time should I expect to spend outside of class to work on assignments and challenges? This may vary per person, but approximately 5-10 hours/week. Advantages of taking this course? This course will be a lot of fun with hands-on challenges where you actually find ways to break into web applications. There will also be a CTF (Capture The Flag) competition with different universities. Gain more skills to put on your resume and LinkedIn. Don't be that Layer 8 (user) problem that messes everything up! Get educated and hack all the things! If you complete the course successfully, you will receive a Facebook CodePath.org certificate. Students who do well are eligible to apply for scholarships to attend conferences.